No one plans on getting a divorce but for many families it’s a reality. 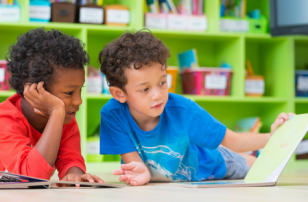 Whenever children must face complex transitions or emotional events like divorce books are a great tool for coping, learning, and breaking the ice. 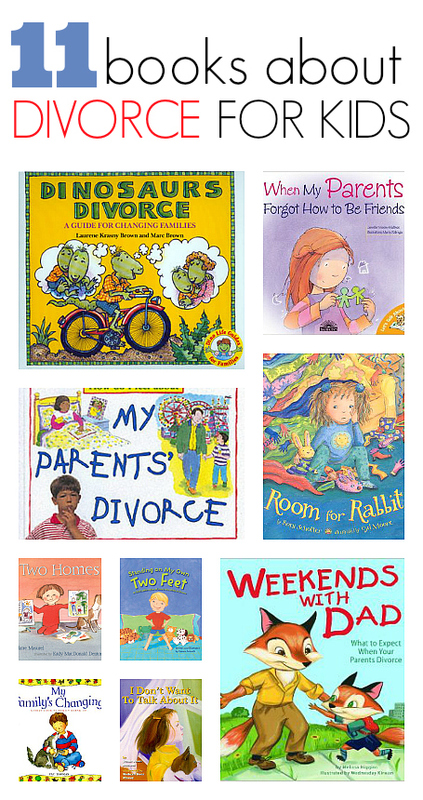 There are a lot of books about divorce for kids and I may have missed one that you have found helpful for your family. Please share the title in comments because this list is one I would love to grow as much as possible. You may not be going through a divorce yourself but your child may still have questions about what divorce is because someone they know is going through it. How do you talk to your child about divorce without making them worry that your family is on the verge of a break up? 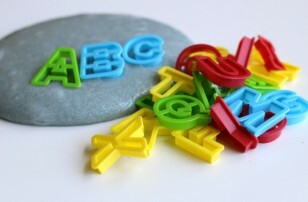 Zina at Let’s Lasso The Moon tackles that questions in her post about 5 Tips For Talking To Your Kids About Divorce. What’s your advice? Share it in comments. On the Day His Daddy Left by Eric J. Adams made me gasp for air I was crying so hard. It was a great book for my son who is just starting to notice differences in his friends families, although the book is really geared towards children 5 years and older. It”™s about a little boy who knows his parents are divorcing and his dad is moving out after school that day. Early in the book he writes a secret question on a piece of paper and throughout the day shows it to select people. When the question is revealed as ” Is it my fault?” I dare any parent not to choke up. My son was saying ” Mama, mama read it to me.” and I couldn”™t I had to have a cry first. I think the authors did a wonderful job addressing both this little boy”™s anxiety, guilt and the reactions of very loving and concerned parents. 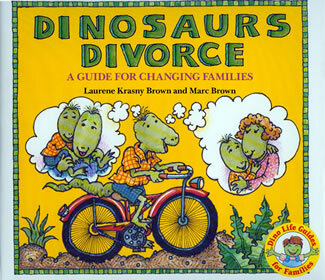 Dinosaurs Divorce (A Guide for Changing Families) by Laurene Krasny Brown will appeal to your kids. The book is in comic book style and manages to be funny more than once while tackling all the negatives about divorce. It also talks about the positives about having happier parents and less fighting. This book aims to address all the mights and possibilities and while I think it succeeds, it also might talk about things that won’t be relevant to you. Things like a parent drinking more, being spoiled with things, and mom and dad dating might not be relevant now or ever for your family but talking about those things and how they do or don’t apply to your family can be helpful too. How Do I Feel About My Parents’ Divorce by Julia Cole did something that no other book I reviewed did which was to address “splitting up” not just legal divorce. This book includes families that aren’t married but who are breaking up none the less. I think this is so important and was actually shocked this was the only book to address it. 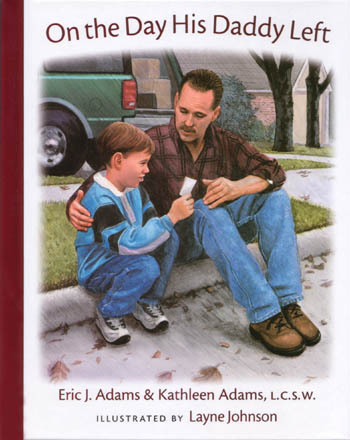 The book had different children talking about their experiences and I think it’s a great format even if your child’s experience doesn’t fit exactly knowing that no situation is exactly like another is helpful when it’s coupled with knowing that lots of people go through divorce in general. While this book doesn’t hold back on the negatives it does include a lot of reassurance that there is a light at the end of the tunnel. I think this book would be great for kids 4-8. 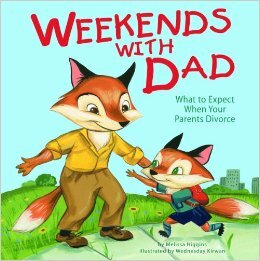 Weekends with Dad: What to Expect When Your Parents Divorce (Life’s Challenges) by Melissa Higgins is a good choice for preschoolers facing a divorce. This book isn’t all about the harsh realities but rather the real feelings, real reassurance needed to cope with so much change. The family in the book is divorcing but it’s very much a amicable divorce and the book focuses on how much parents love their kids and how it will all be OK. 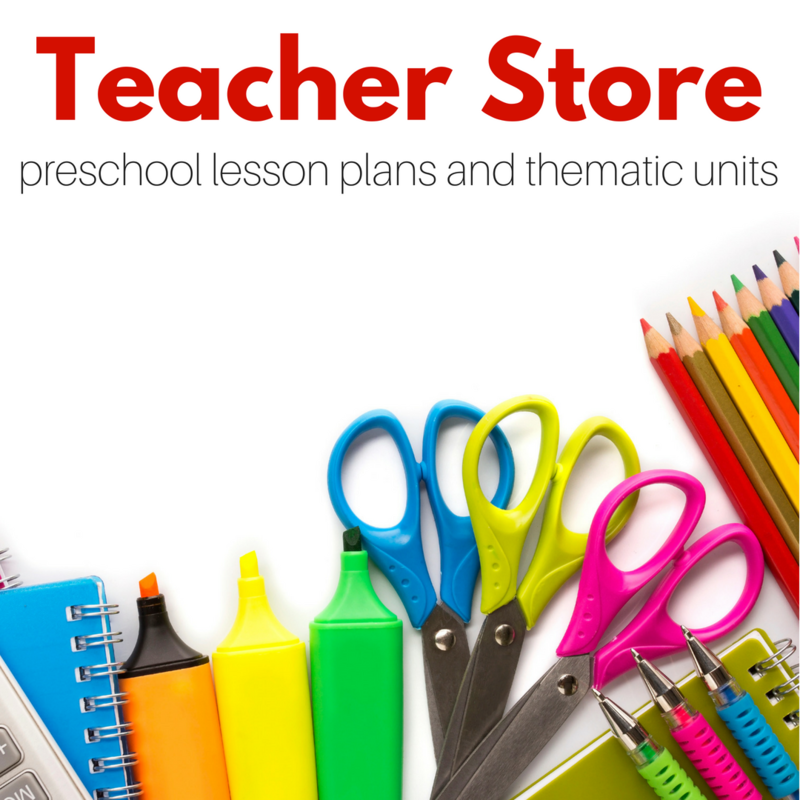 This is my pick for preschoolers. 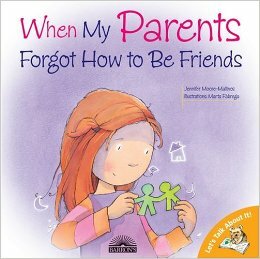 When My Parents Forgot How to Be Friends (Let’s Talk About It!) by Jennifer Moore Mallinos focuses very much on how a child grieves when their parents divorce. The book focuses on how hard it is when parents fight but that it will be better and parents won’t always be fighting. I think this could be a really great book for many kids but I also think that the part when they have a family night just like old times could be potentially confusing to kids who hope for a reconciliation. Although I suspect the author didn’t mean for it to show anything other than parents being able to get along after a divorce in the mid of a hopeful child it could easily be taken another way. 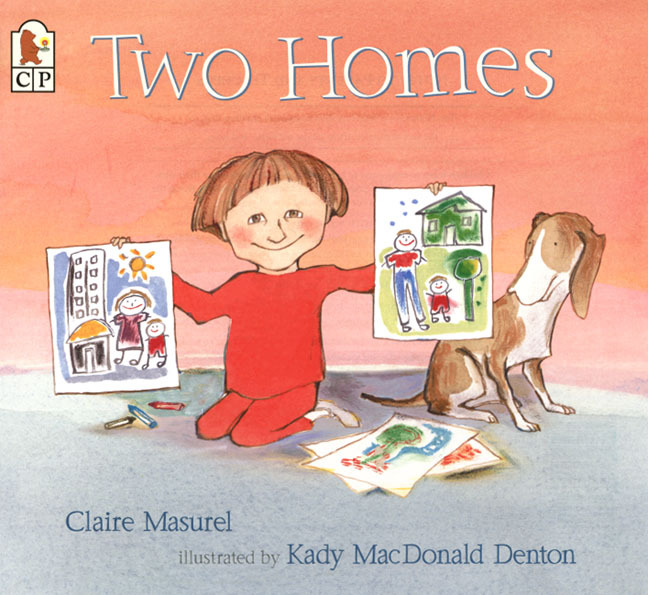 Two Homes by Claire Masurel is a simple book that doesn’t really get into what divorce is but does aim to reassure children who are facing life in two homes. It’s no big deal even if a child may miss the parent they are away from. That’s OK too because like the book says no matter where a child is they are loved no matter where their parents are. Such a positive book ! 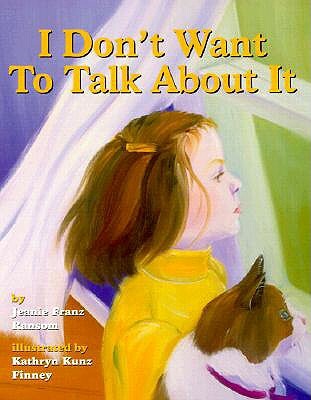 I Don’t Want to Talk About It by Jeanie Franz Ransom is a book about a little girl who is being told her parents are getting a divorce and all the complex emotions she faces during that one very difficult discussion. As she experiences the different feelings she is represented by different animals. I wasn’t sure of this at first but a few pages in and I saw the brilliance. Kids don’t always want to open up about how they are feeling and using animal behaviors to express them is a great alternative. 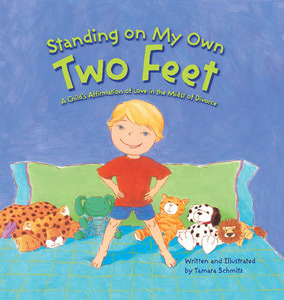 Standing on My Own Two Feet: A Child’s Affirmation of Love in the Midst of Divorce by Tamara Schmitz is a great book for preschoolers. Very young kids don’t understand what marriage and divorce means but they do understand that they are now living in two houses with separate parents. This book reassures kids that it’s not their fault that their parents aren’t together anymore and that no matter where they are they are loved. The text is short and the illustrations are fun. 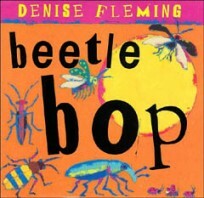 I highly recommend this one for families with very young kids. 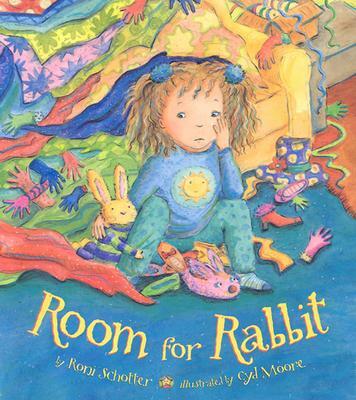 Room for Rabbit by Roni Schooter is a really beautiful book about divorce a little while after the initial break up. In it Kara’s dad has remarried and now new anxieties and feelings of not having a place in this new marriage have cropped up. This book is a lovely and in depth look at feelings that accompany what happens when one parent remarries after a divorce. The target is preschool but the text is pretty lengthy for kids under 5. I would be tempted to read and edit for length if need be. The illustrations by Cyd Moore and story are great even if the text is a little long for the intended audience. 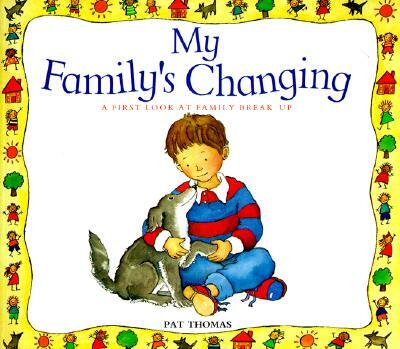 My Family’s Changing (A First Look At Series) by Pat Thomas This book is a good choice for families who want to explain all the parts of divorce while reassuring their children that it’s not their fault and that it won’t change how much they love them. This book discusses the negatives but is very general about them. The book was clearly written as a tool for conversation and should be used as such. It’s not as entertaining as it is useful but overall I would highly recommend it for kids 4 and older. 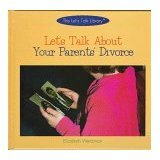 Let’s Talk about Your Parents’ Divorce (Let’s Talk Library) by Elizabeth Weitzman is a very blunt book. This can be great for some families but I would not read this book to very sensitive children without being prepared to soften it . 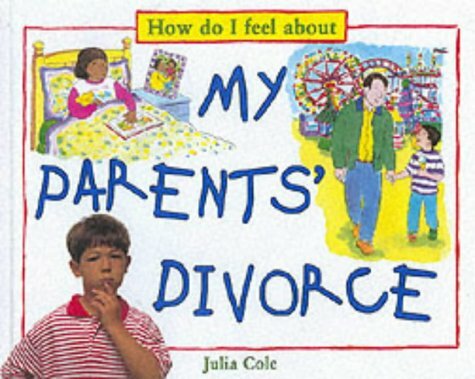 I would not read this one to children who aren’t facing a contentious divorce themselves. There is a lot of reassuring about both parents loving the kids but it was also very heavy on the negatives like parents saying bad things about each other to the kids, legal battles over custody ,and one parent moving away and not calling often. Yes this is the reality for some children and I am glad this book exists but I would give it a thorough read through to see if it fits your specific family situation first. I don’t want to make it sound like this isn’t a good book, it is, but it is not a fluffy happy ” Don’t worry everyone still loves you.” one either. I wanted to share my Domesitic Violence Books for kids with you. It’s another difficult topic that teachers might face. Thank you so much for this post. I am currently divorcing, and we have a 5 & 3 year old. These books sound like just what I have been looking for, much better than the ones I purchased in preparation! I am happy to help and hope some of these titles help you and your family. 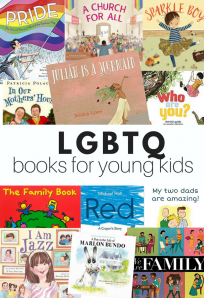 They also have a lot of books and resources for step-parents and blended families. 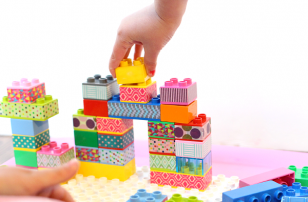 Are any of the books you have reviewed a good fit for a 3 year old in a blended family where her older siblings have two homes and she has one? We are struggling with this concept at our house.